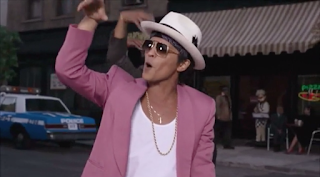 Here is another "Uptown Funk" mashup video. This time the Bruno Mars / Mark Ronson single is mixed over Cobra Starship's "Never Been In Love", a Happy Cat Disco mashup / MorrisVideos video edit. Check it out above, Download is available below in 720p HD format.